OnePlus has not yet revealed a clear picture of how its upcoming OnePlus 5 smartphone will look like. However, it did reveal the handset’s rear panel in a recent teaser, along with its India launch date (June 22). 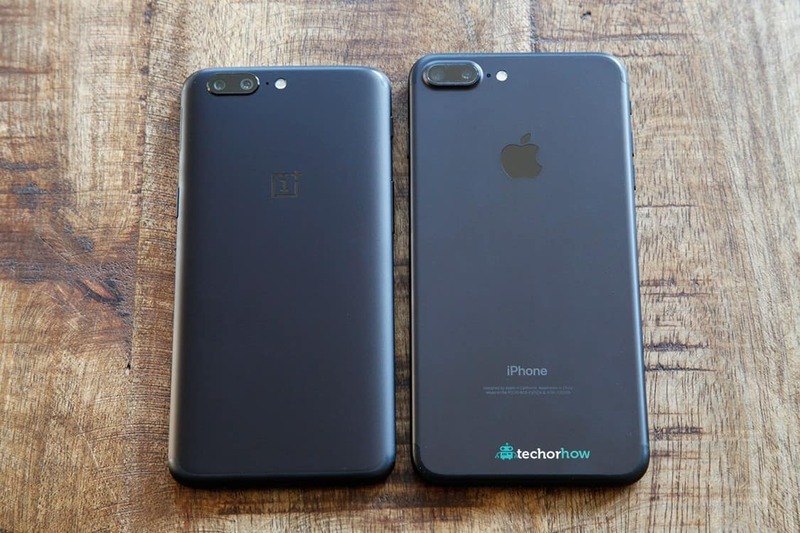 Notably, OnePlus 5’s dual rear camera design is almost identical to that of Apple’s iPhone 7 Plus. As reported by Android Headlines website, OnePlus’ product manager provided more clarification about the smartphone’s design and camera bump. The product manager on OnePlus’ Chinese Q&A board responded by saying that Oneplus 3 also faced similar feedback from fans initially. However, their perspectives changed once they started using the smartphone. It was also mentioned that ‘a flat picture’ may not completely represent the actual device, suggesting users and fans to use the device first before judging it. It has been confirmed that OnePlus 5 will have a camera bump, which is a sacrifice the company had to make in order to bring desired image shooting and video recording results. OnePlus has already confirmed that it will be launching its OnePlus 5 in select regions around the world on June 20, and in India on June 22. The launch keynote will take place in Mumbai at 2PM. Interested users can log in to the dedicated website – oneplusstore.in/launch2017 – and register their phone numbers. Following this, they’ll be able to get SMS alerts and a chance to win a OnePlus 5. “Set an SMS alert to watch the OnePlus 5 launch LIVE anytime from today to June 20th and you can win yourself a OnePlus 5. All 5 winners’ names will be announced via Facebook on June 30th,” says the website.